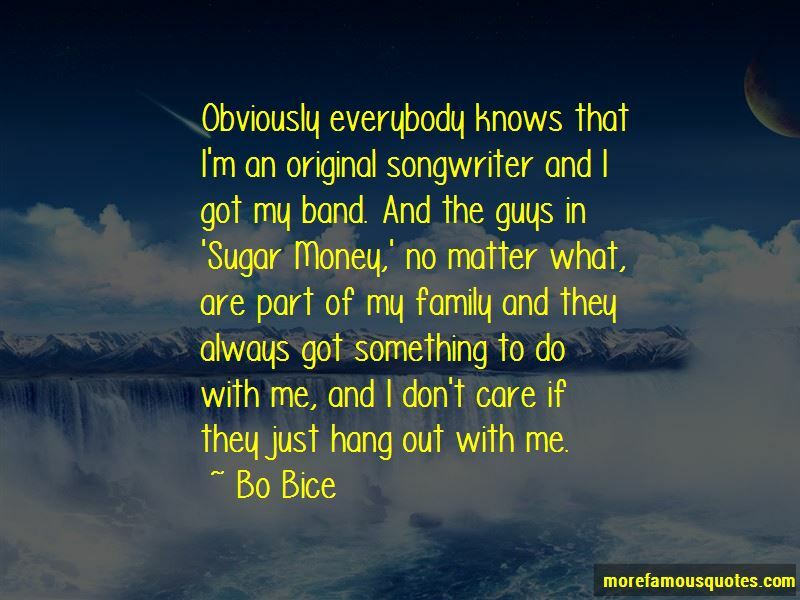 Enjoy the top 21 famous quotes, sayings and quotations by Bo Bice. I think I started lip-synching about halfway through the first day, and it's not as easy as you think it would be. 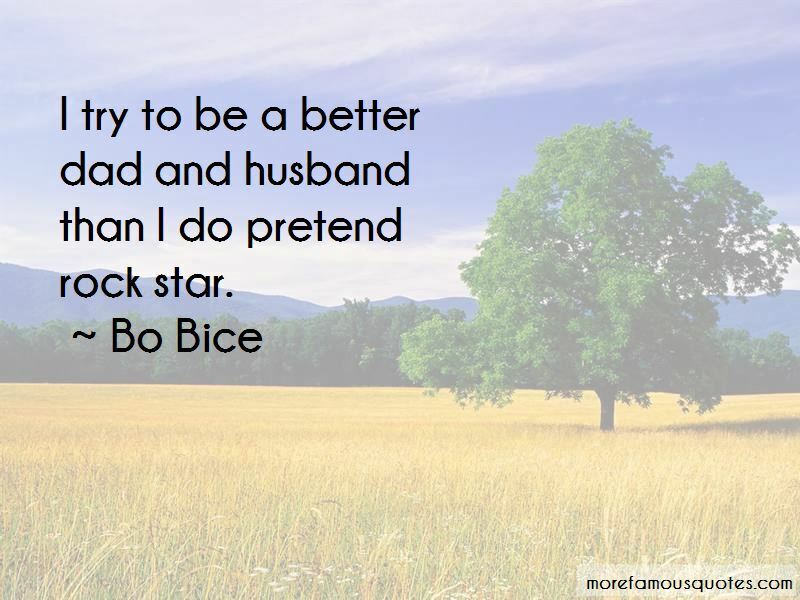 But it's definitely better than a day job. 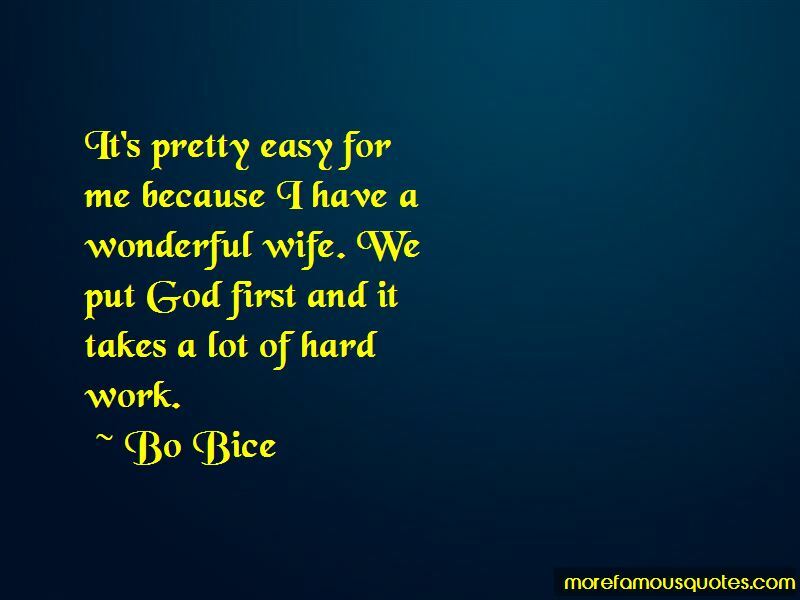 Want to see more pictures of Bo Bice quotes? 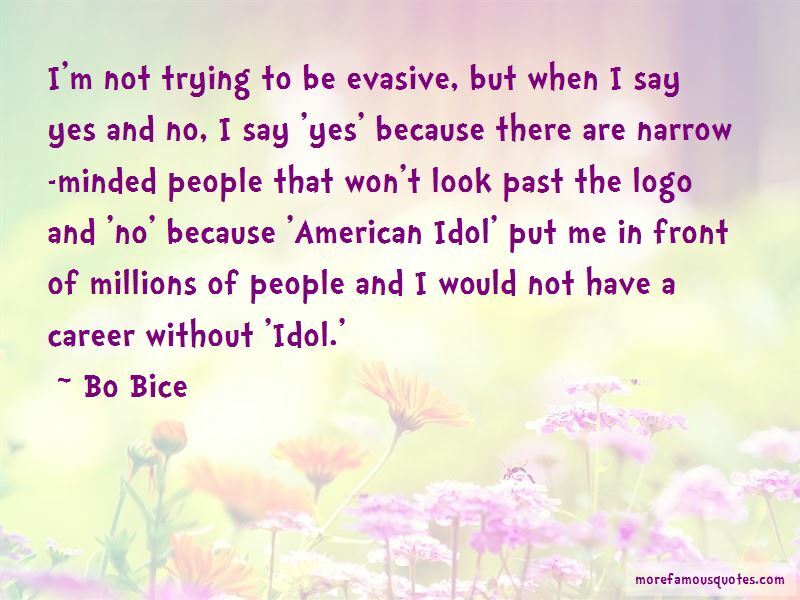 Click on image of Bo Bice quotes to view full size.